I came across a statement about website traffic via a Facebook group a while ago (yes, I'm working through my content pile) & I remember that I just had to reply. You know what I mean sometimes you will read something and you just have to respond. This is me on many occasions but definitely this one. My response also got many likes from fellow readers which showed me I was meant to share my opinion on this matter. The subject was about Stumbleupon. If you've never heard if it, no worries. Stumbleupon was a curated website, that helps you see new content that was within your interests. You could also share links to your content. The way it worked was that you would be on their website and they would show you content, based on your interests. You then decided if you liked the content you were shown by clicking the like button. Yes, the Like button existed before Facebook ( there's a micro history lesson for ya). 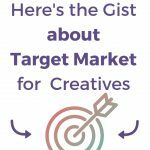 So you can imagine the potential of new people seeing your content was a great flow of traffic to your website. Well, one person from this Facebook group saw the fruits of this via 109 new visits to his website over a few hours. I know Stumbleupon is great for getting exposure. 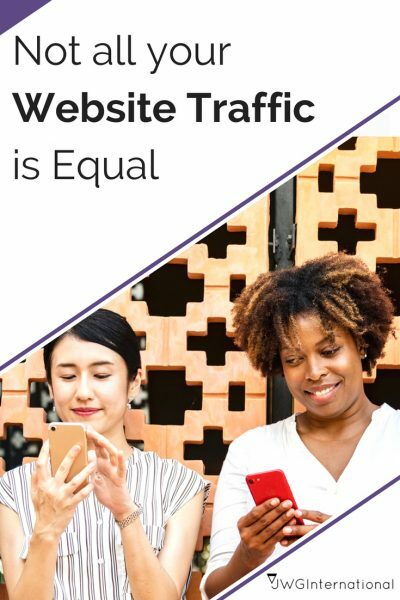 But know that not all website traffic is not equal. You see StumbleUpon rotated pages if your page is seen by people who like it and they stumble that page then it will give that page a boost in traffic. The element you need to pay attention to is are those people coming to your site from StumbleUpon going through your website. Getting on your opt-in list. As that is the ultimate action you want new people to your website to take. If you have Google analytics or a StatCounter software you can see where this traffic is going once on your page. An also where are they exiting your site. With any traffic source, you need to look at the data and see if its really working for you. It's all great getting 1000 visitors to your website but if none of them are staying on your website, then that traffic is not working for your business. So you need to assess whats going on on those pages. Can they be tweaked or changed to help these new visitors stay longer and go through your website? Or do you need to evaluate the traffic source and the people coming to your website in the first place? Update: Stumbleupon is closing its doors on its site on the 30th June 2018. They will be relocating to Mixed.com. If you had an account with them you can use the same login details to login into the new site. I haven't had a chance to browse the new site and see how things differ from the old website. But when I do I'll share. So to know what traffic is coming to your website you need analytics software. Do you have any on your website and if so which do you use and why? What you share can benefit others by reading this post and the comments.